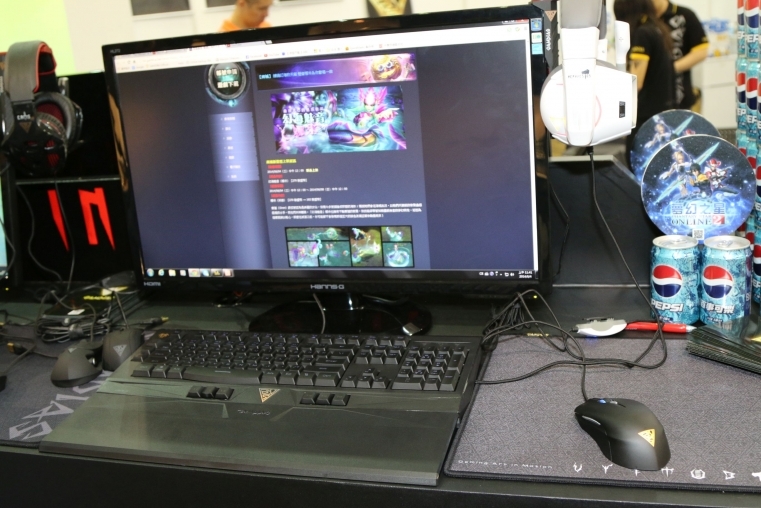 We stopped by GAMDIAS to check out some of their really impressive gaming peripherals. 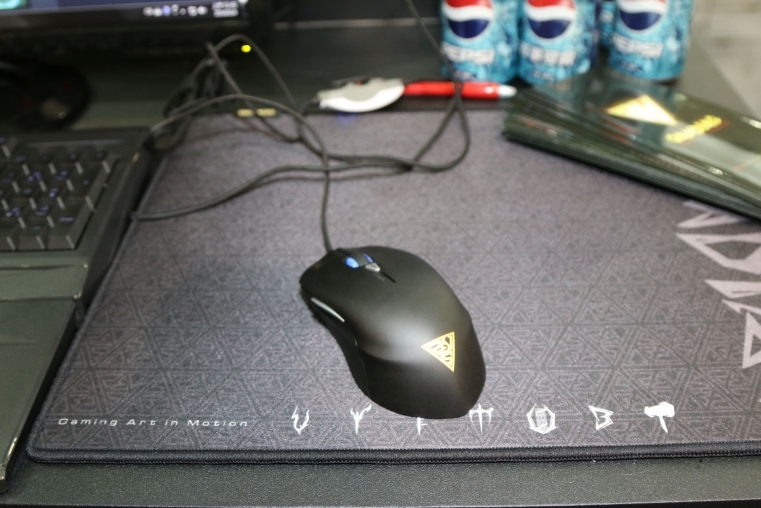 For those who haven’t heard of this company I suggest you take a look as their keyboards, mice, and heasdsets are certainly worth considering. 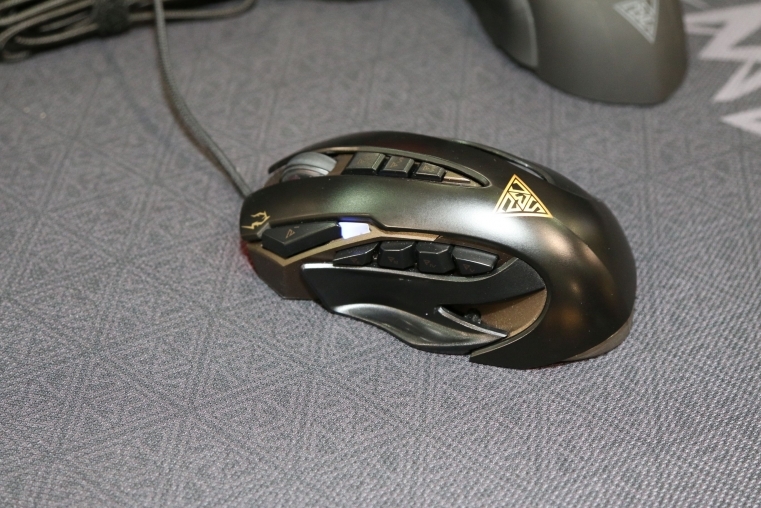 We took at look at a number of products and what really made the best impression was their HEPHAESTUS headset. Just putting this on blocked out all sound and was very comfortable to wear. The series of test sound tracks we listened to were impressive, and most impressive was its surround sound and blast source vibration identifier. 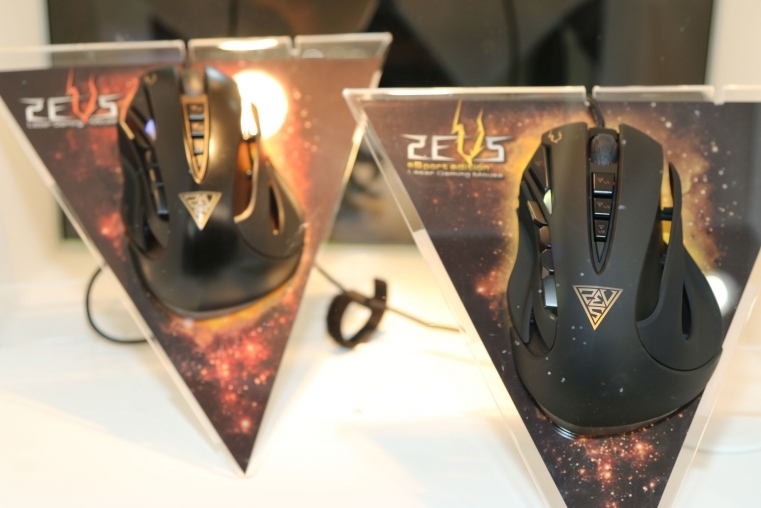 We also liked their ZEUS mice and HERMES mechanical keyboards. Stay tuned for a full review of these products on our website. Did you ever think surround sound is getting old-school? Have you ever had a 4D experience with your headsets? How about a cooling system in them? Well…HEPHAESTUS gaming headset is here to offer you those exclusive features never seen before on the planet, and that alone epitomizes the dominance of HEPHAESTUS in this particular industry. 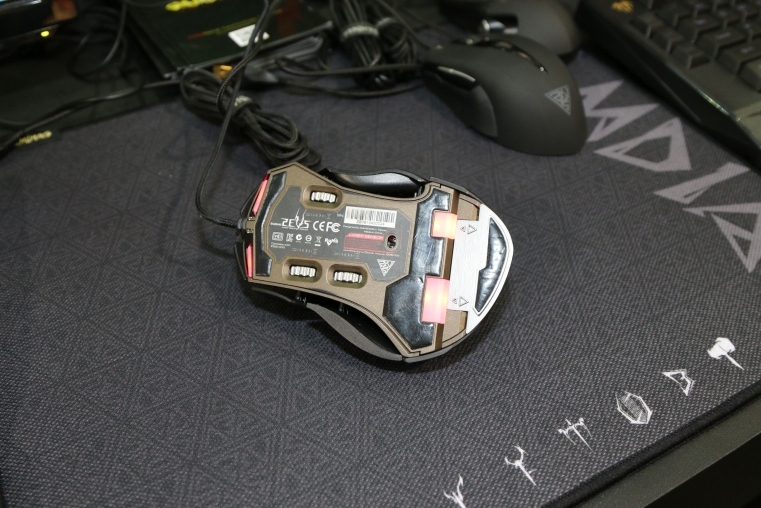 These cutting-edge technologies are what GAMDIAS is all about, they are not there just to look cool or to be bragged about, but they are also exceptionally practical. A cooling system with built-in aluminum heat sinks would drops the temperature to hit that optimal comfort level we all desire in an all-day gaming session. Additionally, the blast source identifier triggers the ear cups to vibrate independently depending on the direction of the sound. You no longer merely have the surround sound to assist you in a frantic warzone, but an actual vibration to pinpoint where your enemies are located. Misjudgment is undeniably a thing of the past with HEPHAESTUS at your disposal. 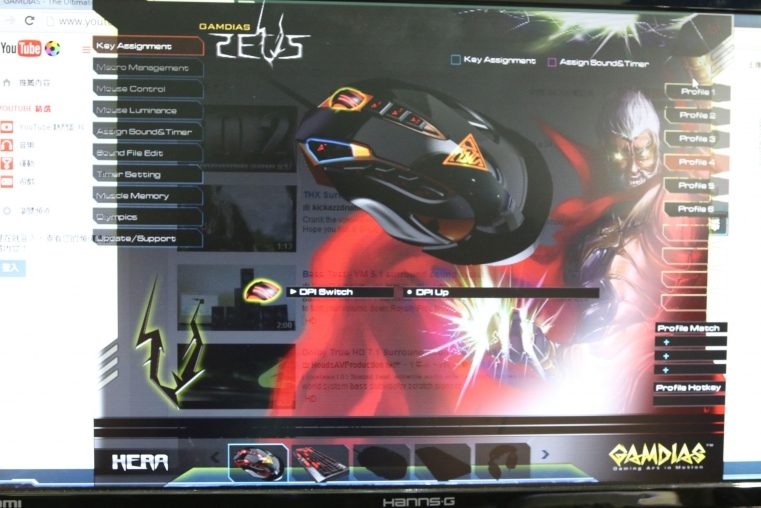 There are numerous reasons why ZEUS has been chosen to be GAMDIAS’ state of the art gaming mouse. 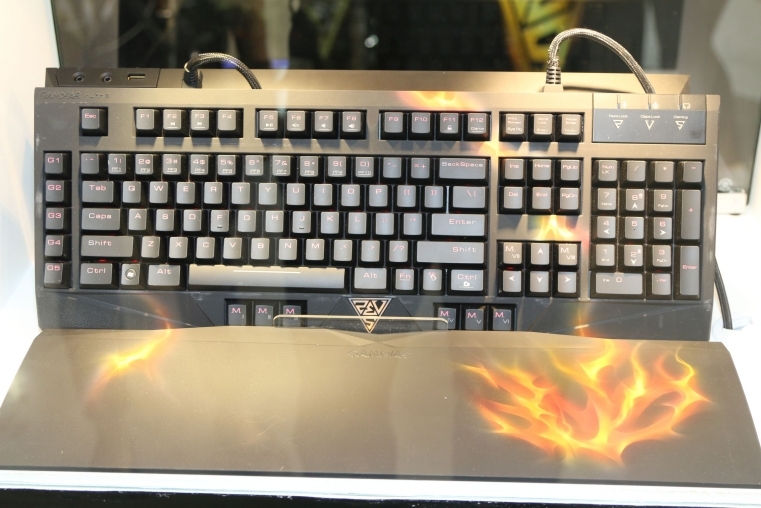 Not only because it has all the features that meets the demands of gamers in this generation, from 8200 DPI to 11 smart keys with 9 of which being programmable, and customizable LED light effects and so on. 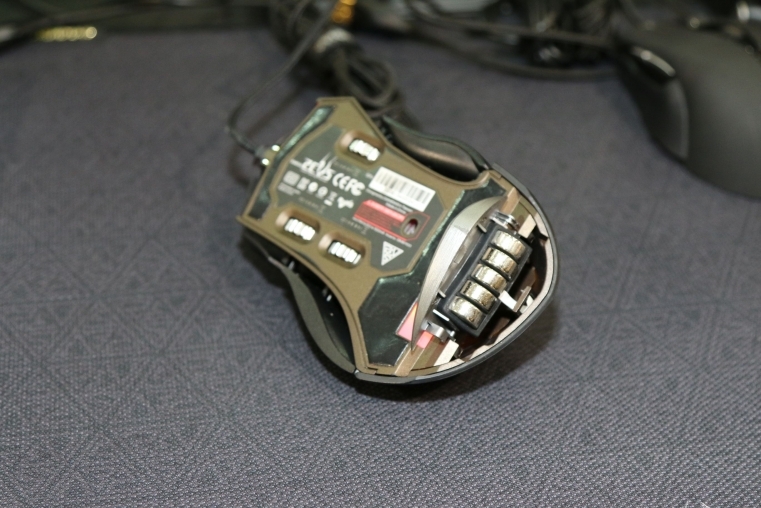 But more importantly, ZEUS is the first ever gaming mouse that offers tool-less side panel adjustments on the go, which can be transformed accordingly depending on your preferences. Finding it difficult to cast numerous spells at once while drinking potions, then with ZEUS at your service with 9 programmable macro keys, you shall conquer any domain you choose to enter effortlessly. 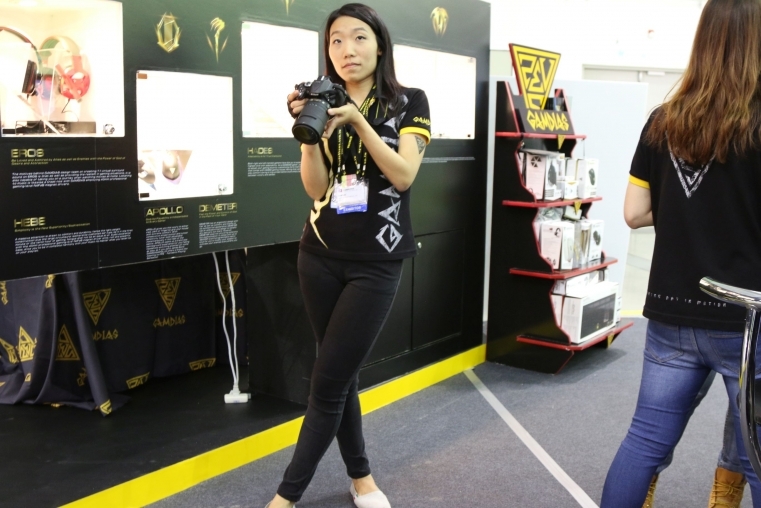 Here at GAMDIAS, we strongly believe innovation plays a vital part of our success. The ability to still create gaming products that are unique and different in a crowded market is what drives us forward. 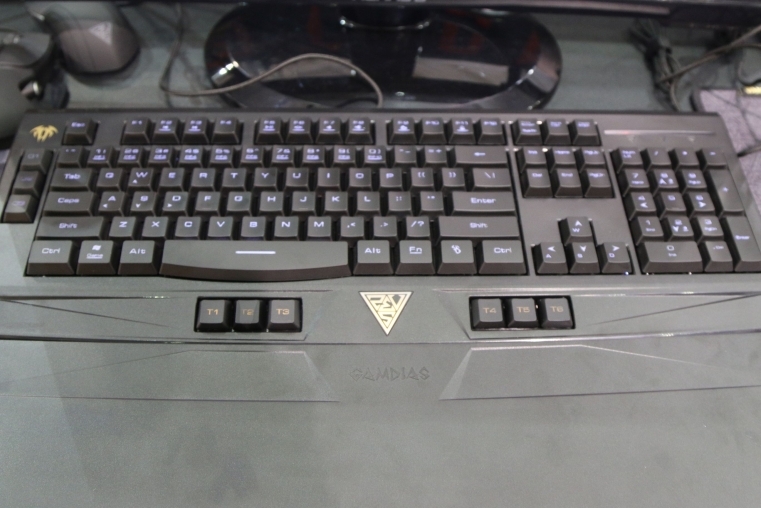 HERMES mechanical gaming keyboard is a prime example of what GAMDIAS is trying to achieve, with all the features that you would normally see on a top of the range mechanical keyboard plus a few more pioneering features. 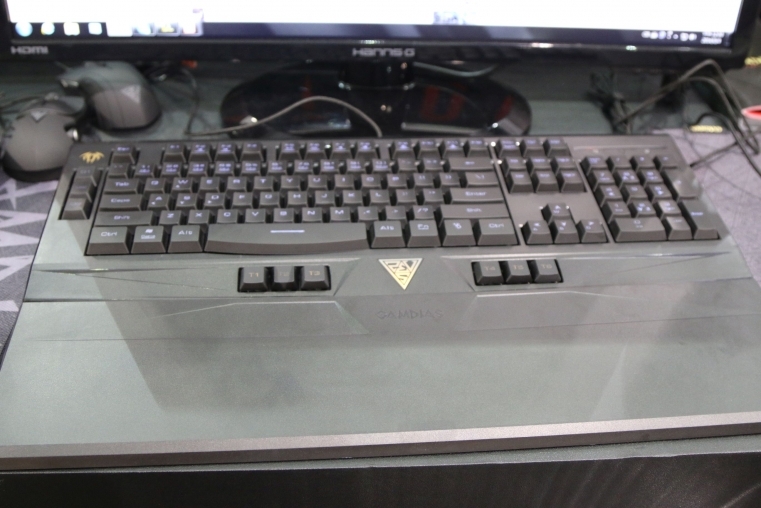 The likes of 13 additional macro keys that are situated ergonomically on the keyboard that are suitable for both left and right handed gamers. Furthermore, a rigid magnetic wrist-rest that also acts as a dust cover to prevent from food and drinks. 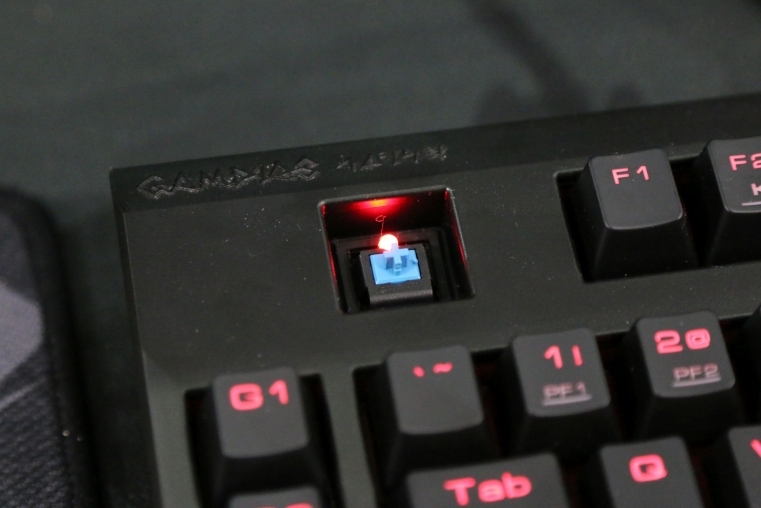 Last but not least, the addition of GAMDIAS ELEMENT coupled with Cherry MX Blue mechanical switches bring GAMDIAS gamers 20% faster response time to dominate in any battlefields.